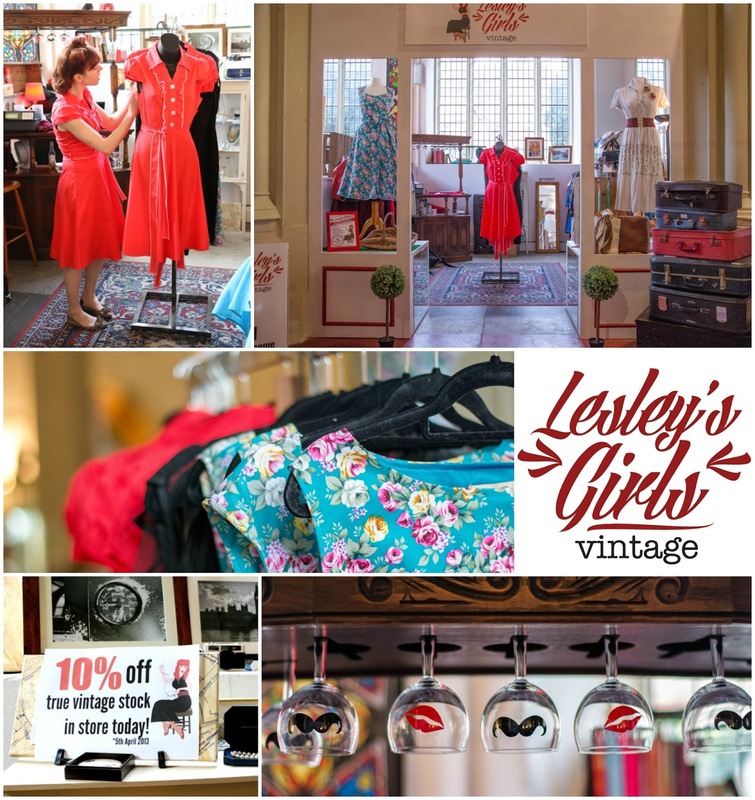 Lesley's Girls- Vintage Lifestyle and Fashion Blog: Grand Reopening! We had a lovely Saturday in the shop for our special reopening event, thank you to everyone who came along- regular customers, new faces, as well as a couple of surprise visits from friends and family! We loved showing off our new look shop and stock. 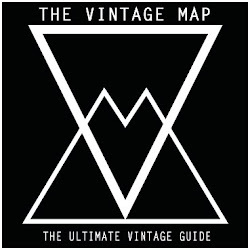 We still have some tweaks and changes to make so look out of the coming weeks. Rebecca Buckle serenaded us with some beautiful vintages music, and has promised to come back again some time, so if you missed her don't worry she will be back again soon. You can find out more about Rebecca Buckle on her website or her Facebook page. 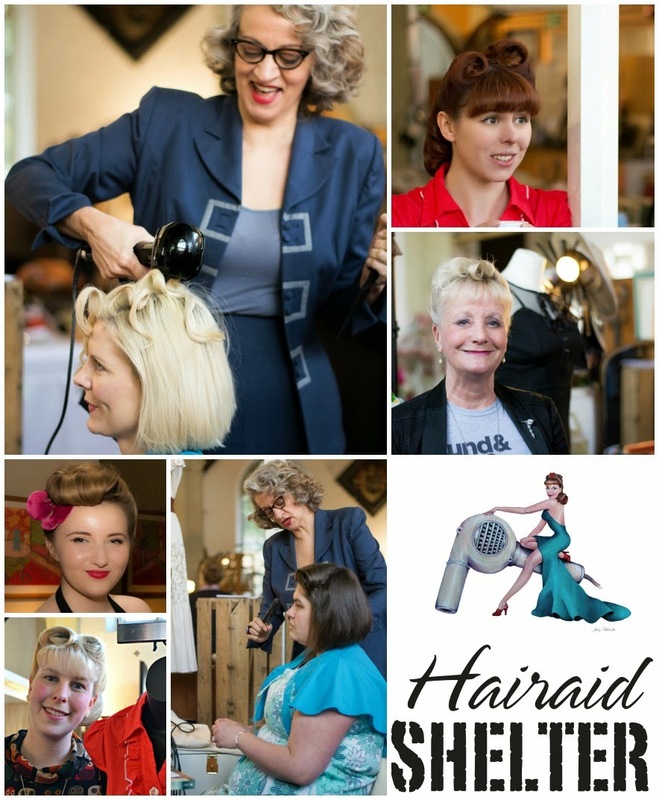 Our pop up vintage hair salon from Hairaid Shelter went down a storm! The results were amazing, and we were thrilled that they have agreed to come back to the shop for regular pop-ups with us! Check the Facebook page for dates they are in Lesley's Girls this year. Appointments can be booked in advance, they cost £10 and last half an hour. 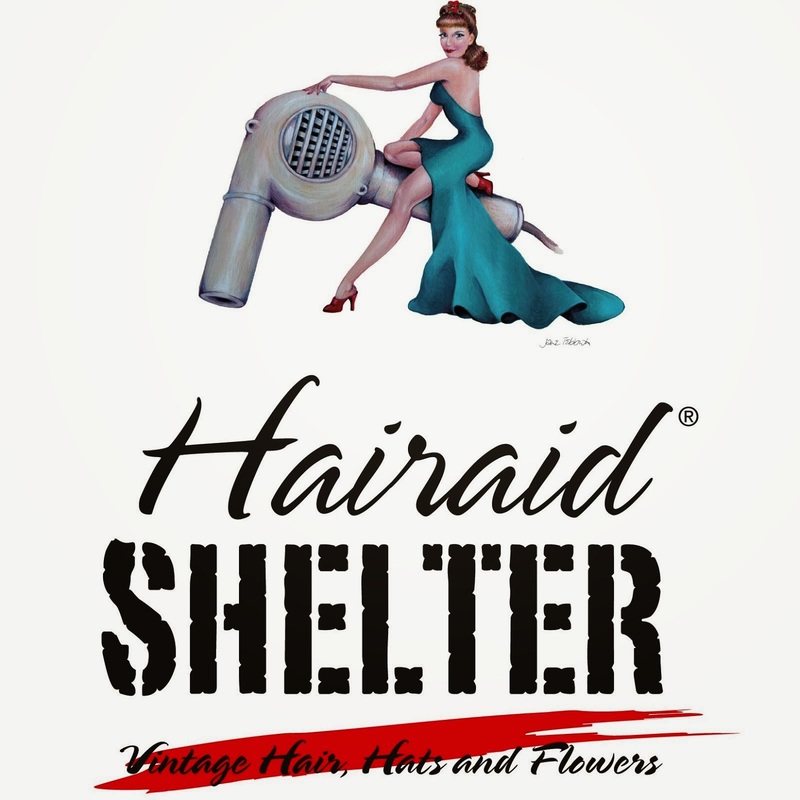 Our highlight of the day was meeting a gorgeous bride-to-be Charlotte and her cousin, who had their hair done with Hairaid Shelter in store, and then was heading out for a a vintage themed hen-do. 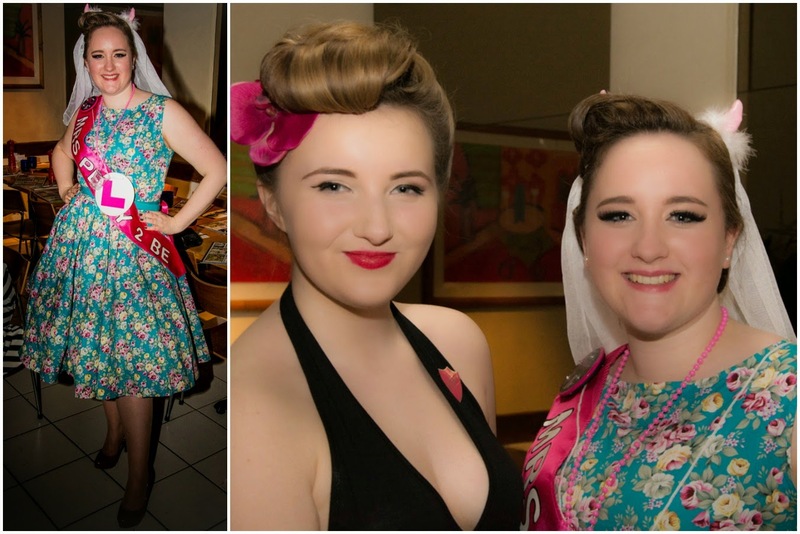 So as were were heading out in the evening to the Church Street Tavern we took a slight detour to the hen-do destination and SJR Photography snapped the ladies in their vintage finery. 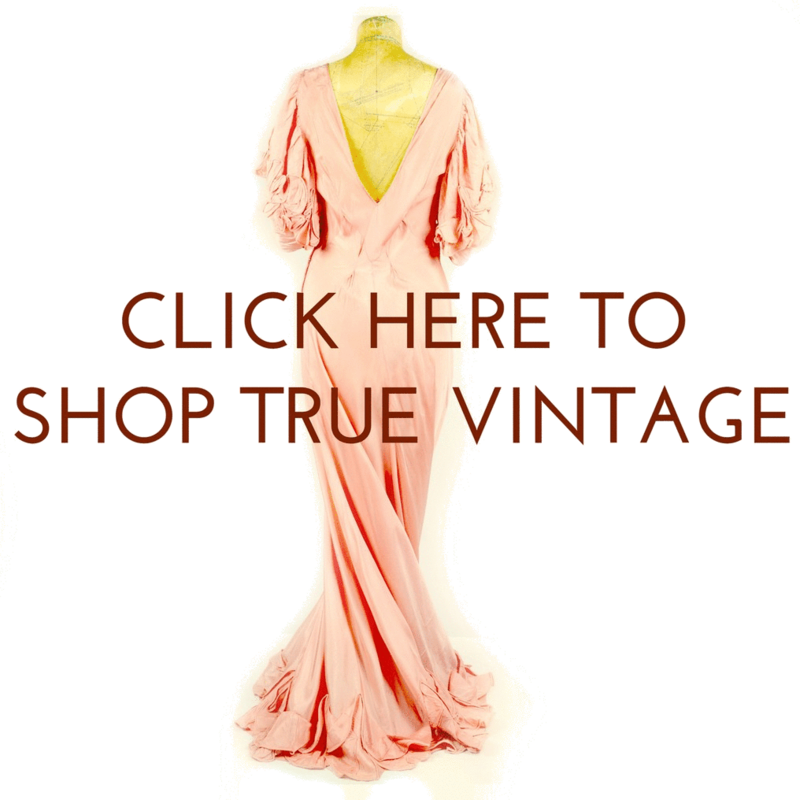 You can find the reproduction vintage dress Charlotte is wearing in store now in a range of sizes. 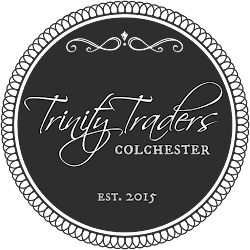 We are open Monday-Saturday 09:30-16:30 at GO4 Market Cafe, Holy Trinity Church, Trinity Square, Colchester; and you can also find a selection of our stock on our Etsy shop, and will soon be available on re-launched website including our new web shop. Stop by the blog later in the week for our review of the Glamour of Italian Fashion exhibition at the Victoria and Albert which we visited last week. Pictures courtesy of SJR Photography and Eaton Photography. What a Beautiful shop you have! It's really Amazing, looking gorgeous! I like your hard work and thoughts about Women’s Lifestyle. Few day's later I'll visit your shop with my friends for dressing my hair. Keep it up!